Wine Barrel Furniture in Australia has quickly become one of the most popular types of decoration for homes, restaurants, bars and other event venues. Here at Wine Barrels Australia we are aware of that, so we are the leading providers of wine barrel furniture in Australia to our appreciated clientele. 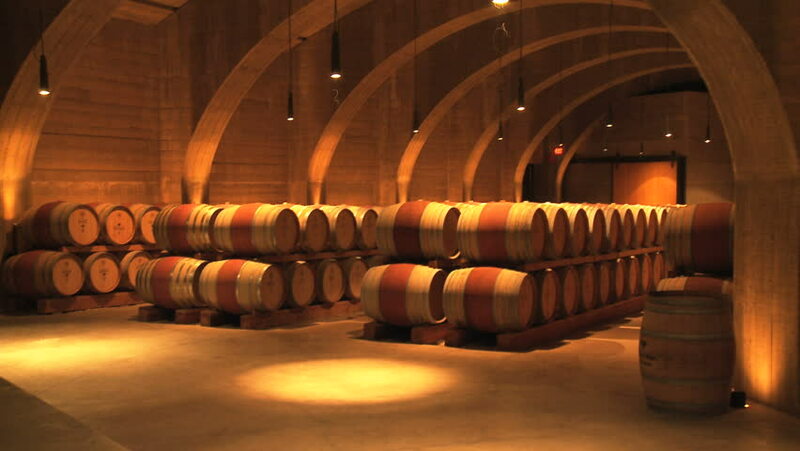 Directly imported from the best wineries in Australia, France and the U.S, we provide all our clients with second to none American and French oak barrels that are the best option when looking for top quality wine barrel furniture in Australia as well as excellent pieces for fermented liquid preservation. If you are interested in getting a quick and obligation free quote, you can contact our friendly team who will provide you with all you need to know about wine barrel furniture in Australia. If you are looking for wine barrel furniture in Australia in order to use it as decoration for an upcoming event or party, we have the most competitive prices in the market and we are looking forward to providing you with the best experience regarding barrels that can be the star of any room. As simple as wine barrel furniture in Australia may seem, our barrels are not only practical additions for any kind of event, they can also serve for other purposes such as garden pots, tables and more. 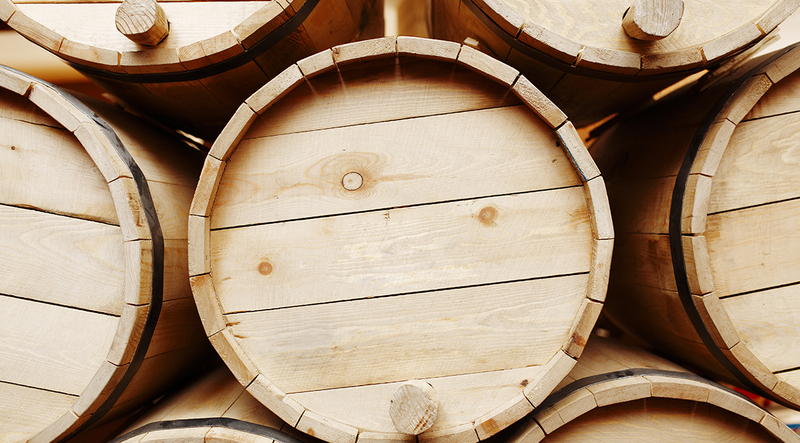 Each one of our barrels can store 225 Lt, there are also special 300 Lt Barrels that can be catered to you upon request. Here at Wine Barrels Australia, we are committed to providing you with unbeatable wine barrel furniture you require in Australia that can add a transforming touch to any space. 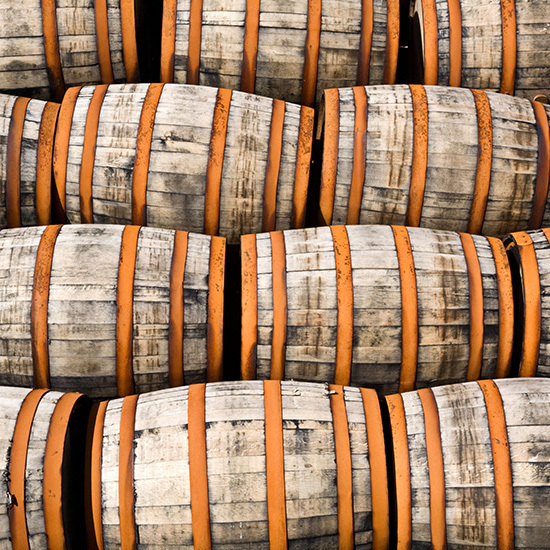 Look no further than Australian Wine Barrels as we provide a full range of premium wine barrels at competitive prices to ensure our clients are happy with each purchase with us.